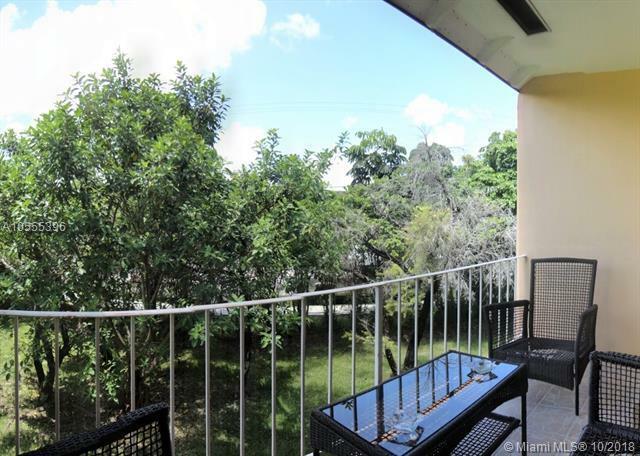 Beautiful 2 bedroom 1 bathroom condo in Village at Dadeland. Centrally located this unit is completely updated with wood floors, new appliances, new central A/C, on a quiet street, washer/dryer inside the unit, one assigned parking, plus guest. 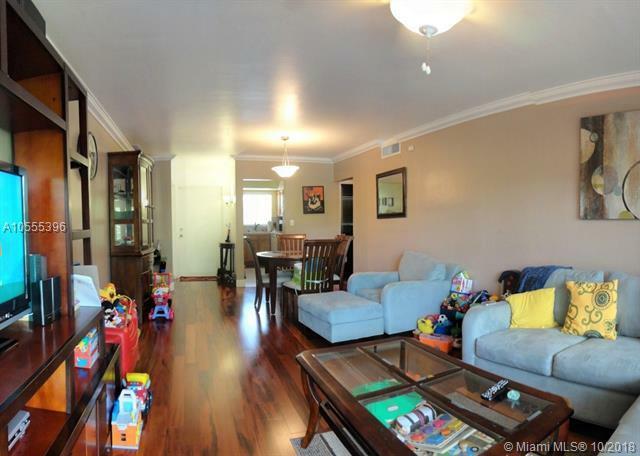 Amenities include two pools, security patrol, lighted tennis & racquetball courts. 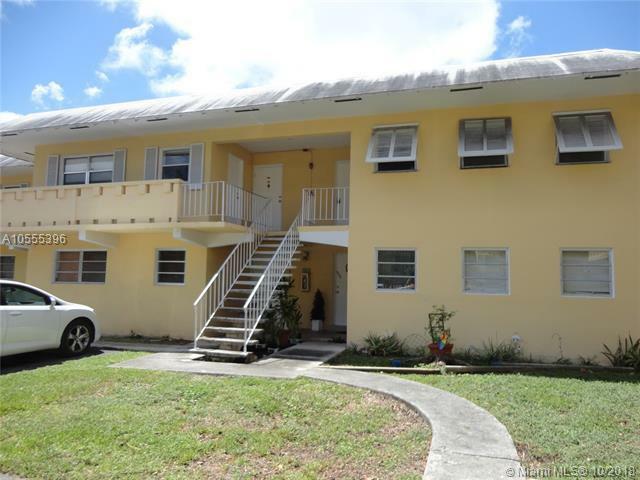 Walking distance to Dadeland Mall, Metrorail & shopping/restaurants. 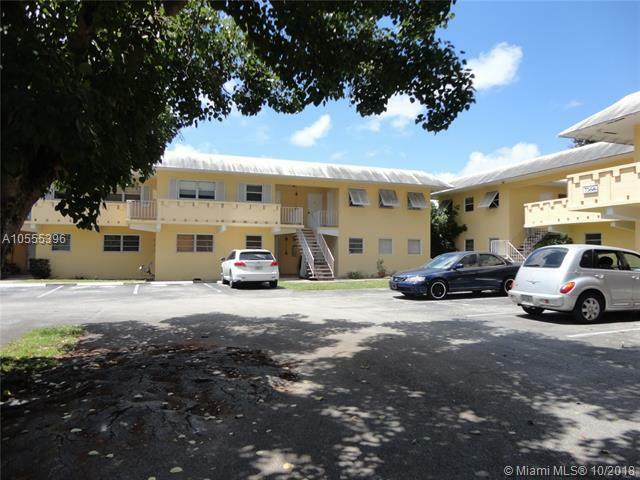 Close to major roads, Florida Turnpike, FL University, Kendall Campus & Florida Keys. Call today, it won't last!